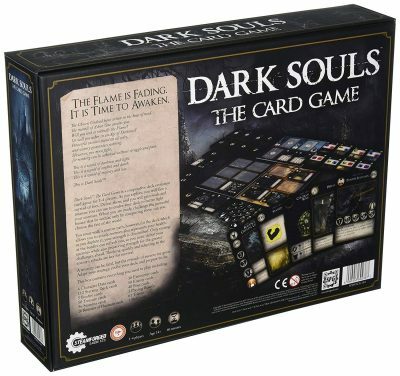 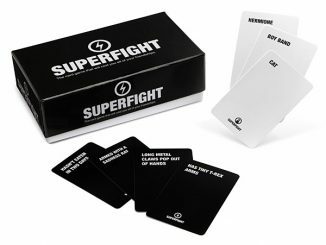 Dark Souls is a hugely popular, yet notoriously difficult action role-playing game that inspired a Board Game and now the Dark Souls Card Game. 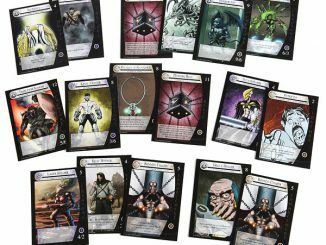 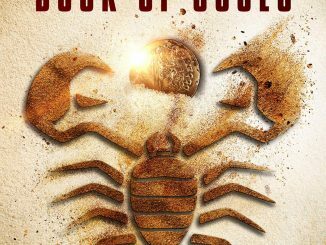 It’s a cooperative deck evolution card game from Steamforged Games and supports from 1 to 4 players. 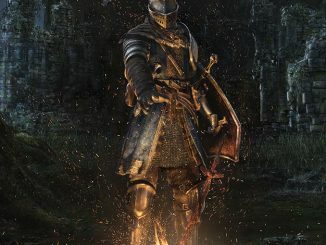 As you adventure through the game you progress to a final Boss Battle where you go up against one of 4 bosses in the core game: Vordt of the Boreal Valley, Abyss Watcher, Pontiff Sulyvahn, and High Lord Wolnir. 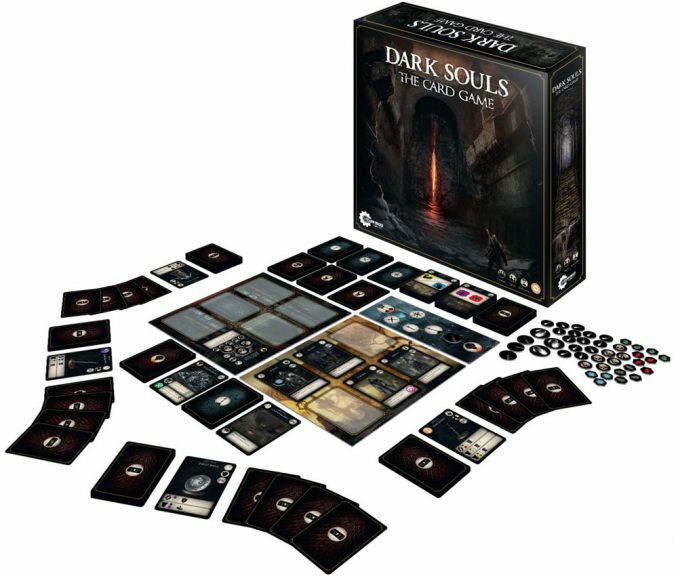 Dark Souls The Card Game comes with over 400 cards including Starting Deck Cards, Equipment Cards, Stamina Cards, Enemy Cards, and Boss Cards. 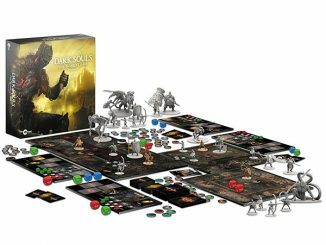 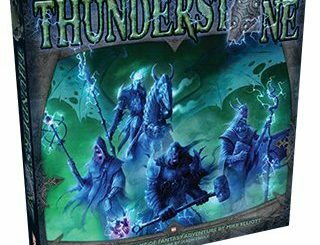 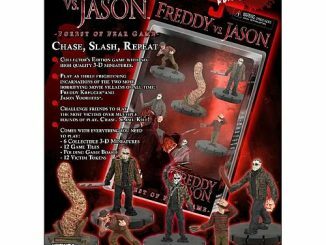 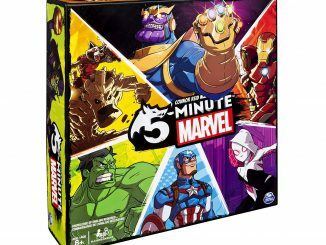 It also comes with a player board, encounter board, enemy board, and over 60 tokens. 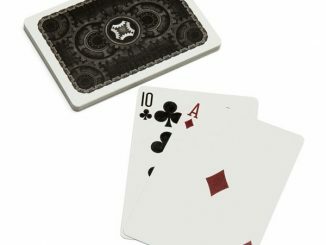 A misstep can be fatal, but the reward of success is great. 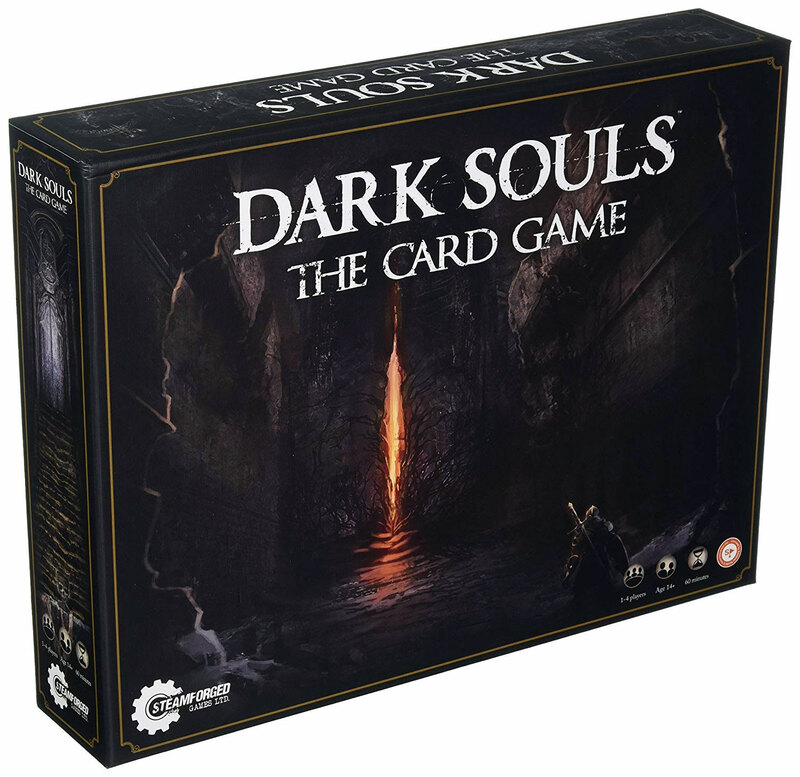 Adapt your deck, evolve your strategy, and prepare to die in the Dark Souls: The Card Game, a cooperative deck evolution card game. 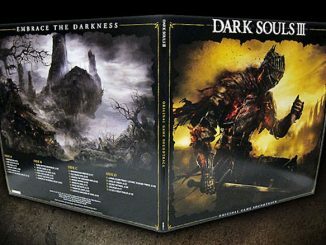 As a Herald, Assassin, Knight, or Sorcerer, players explore the depths of Dark Souls, facing a myriad of foes. 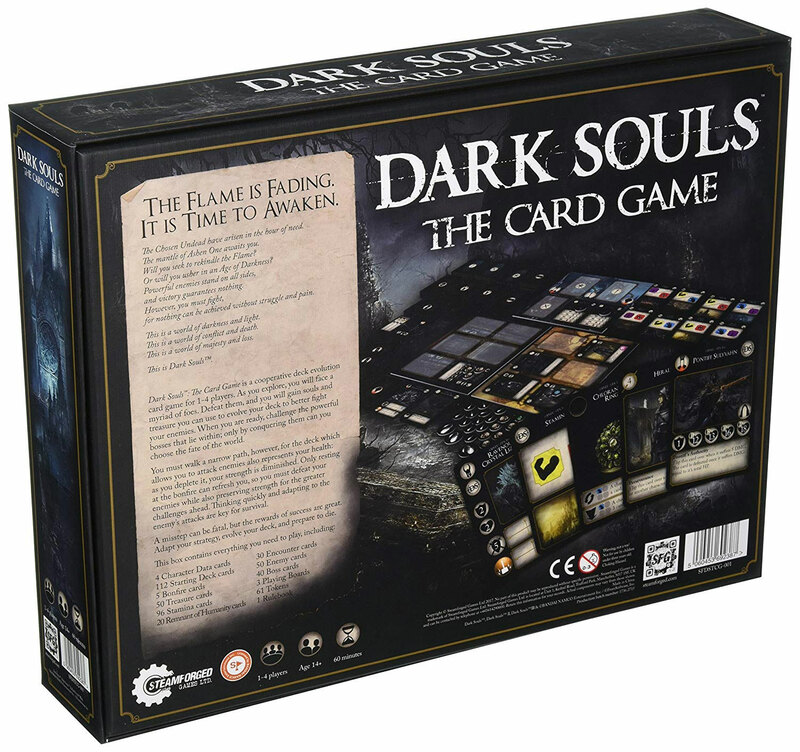 Defeat them and you`ll gain souls and treasure you can use to evolve your deck to better fight your enemies. 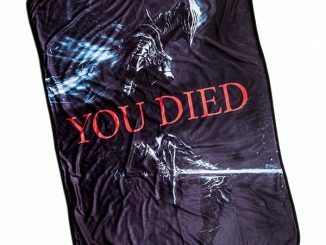 When you`re ready, challenge the powerful bosses that lie within – the Abyss Watcher, High Lord Wolnir, Pontiff Sulyvahn, and Vordt of the Boreal Valley – only by conquering them can you decide the ultimate fate of the world of Dark Souls! Dark Souls The Card Game is available for $44.99 at Entertainment Earth.